Marilyn Monroe is not only remembered for her Bombshell image and iconic roles, but also for her signature makeup look: Heavily lined eyes, wispy lashes, creamy skin, and the classic red lip-this look has transcended generations and trends, and up to this day, it is still treasured by women of all ages for its essence: A bold, classic statement. Sometime in the late 1940's, brunette Norma Jeane entered Max Factor's Blonde Room in his makeup studio and out she came with the makeup look with matching platinum blonde hair and would later on be known as Marilyn Monroe. Since then, Max Factor was the only makeup used to create this signature look on Marilyn. After the glamorous holidays, Max Factor brings back the fresh, classic look together with Marilyn Monroe as their brand ambassador for 2015. Here are a few of the timeless Max Factor favorites that you can use to recreate Marilyn's signature look. 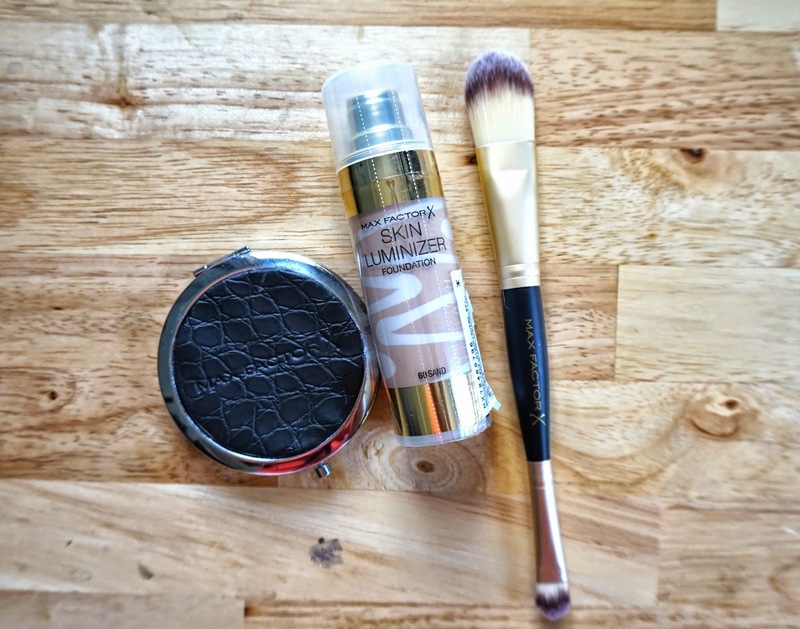 Click READ MORE and check out my Marilyn Monroe- inspired FOTD featuring these products plus Max Factor's newest foundation, Skin Luminizer. A lot has changed since Marilyn's time in terms of the weather, environment, and the makeup needs of women. Today, pollution is everywhere and skin is aging faster than expected, thus women are in dire need of caring, multitasking products, specifically makeup bases that provide lightweight coverage, luminosity, and skin care benefits. I think I was seven years old when I first saw a picture of Marilyn Monroe. Back then, I knew right away that when I grow up, it would be my statement look and truly, that's what happened-Marilyn is the inspiration behind my default makeup look. Max Factor also has a global campaign for January 2015 called #GlamJan. The brand invites all women to share their glamorous transformation with the power of makeup in social media. Because a small change in yourself such as your first- ever touch of eyeliner, a new shade of lipstick, or a brand new bottle of foundation will bring you a step closer to the person that you've been yearning to become. For more information about these products and the #GlamJan social media campaign, just visit MAX FACTOR PHILIPPINES on Facebook.